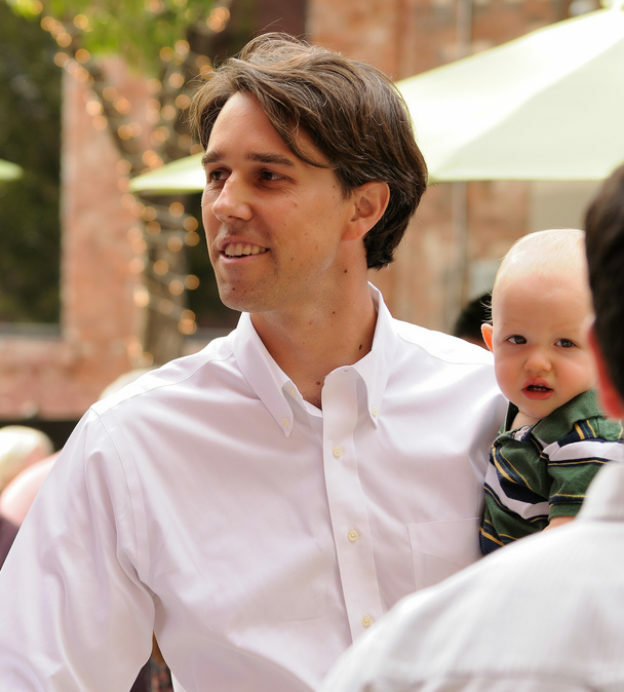 Home Articles Lifestyle People Is Beto O’Rourke the next President of the United States? 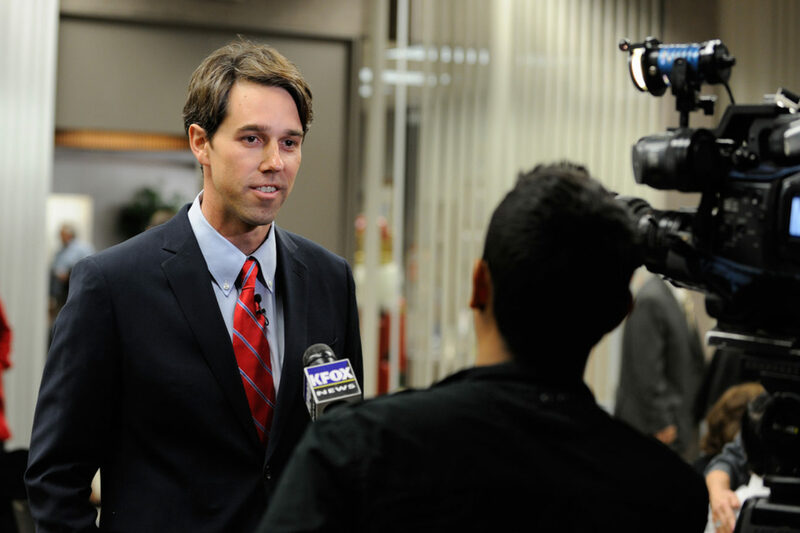 Is Beto O’Rourke the next President of the United States? 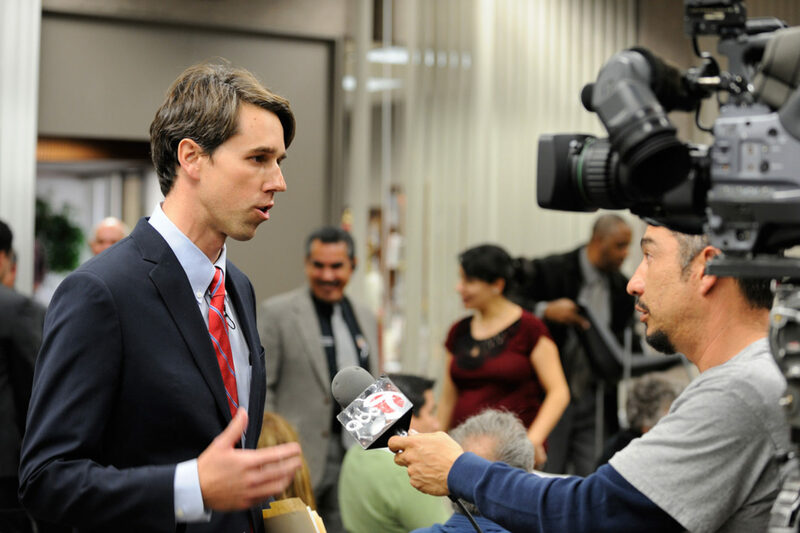 For a politician made famous by failure, newly-declared US presidential candidate Beto O’Rourke is certainly causing a stir. The Texan with the Bobby Kennedy teeth joined a crowded field of Democratic hopefuls on March 14, announcing his entry into the race in classic fashion: via a glossy Annie Leibovitz photo spread. It was immediately clear that O’Rourke was pitching himself simultaneously as both the least orthodox and, subliminally at least, most conventional of the 20-plus candidates. Unorthodox because his campaign is the very definition of meta: a social media-driven, crowd-funded affair propelled not by ideology and ideas but charisma, celebrity and goodwill. 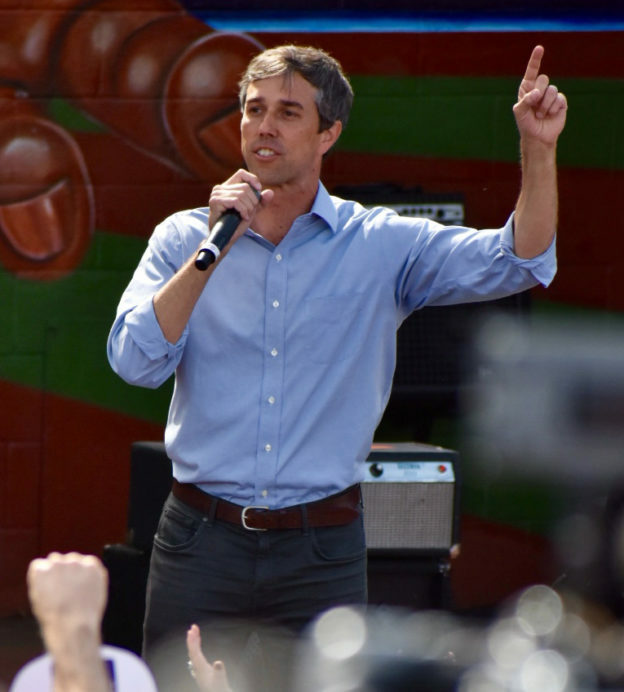 Yet as the only youngish, whiteish, middle-class man in a 2020 Democratic field defined by diversity, O’Rourke’s pitch as the all-American suburban dad is subtle yet blatant: I’m the one who looks like a president, his denim-clad photoshoot screamed. 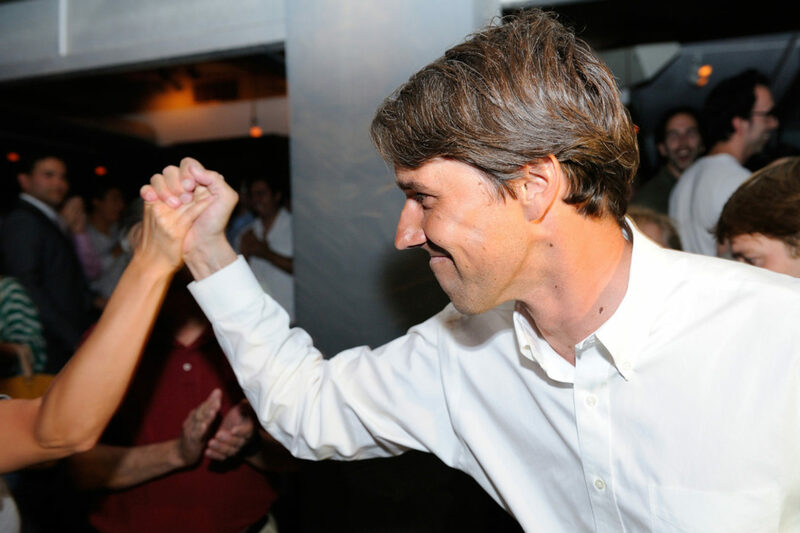 Given his rock star status, it’s easy to forget that until late last year, O’Rourke was a virtual unknown outside his home state of Texas. It was his unexpectedly close run for the Senate against the bogeyman Republican Ted Cruz, which propelled him to the national stage. Although he lost (by a slender 2 per cent) his inspirational campaign based on word of mouth and internet buzz proved electrifying. 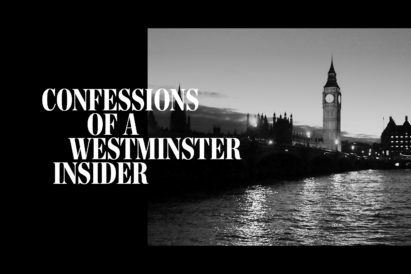 He live-streamed every aspect of his life: skateboarding in the car park of a burger joint, taking his clothes to a laundromat and interviewing his dentist, in the chair, for his views on immigration. His videos supporting Black Lives Matters and the NFL players who “take a knee” rather than observe the national anthem went viral. Refusing money from corporate super-PACS (as he will for his presidential run) O’Rourke broke all fundraising records, receiving donations from more than 800,000 individuals. Along the way he attracted the attention of celebrities from Ellen DeGeneres and LeBron James to Eva Longoria, Jim Carrey and Beyonce, the latter popping up on Instagram on election day, November 6, wearing a “Beto for Senate” baseball cap. Even after he lost, his star power remained enough of a draw for Oprah Winfrey to invite him on to her sofa. Having teased supporters for months before finally declaring he would be seeking the presidency, O’Rourke headed straight to Iowa, the traditional first stop on the campaign trail. There he gave every sign that he would seek to repeat his tactics of the senate race, driving himself to hastily-arranged small meetings where his engaging delivery won plaudits despite what his critics say is a failure to answer the tough policy questions or offer a road map for what he would actually do with the presidency. For this is the great question about Beto O’Rourke: like an American David Cameron, he risks giving the impression he believes he should be Commander in Chief simply because he wants to be. He was “just born to be” running for president, as he puts it. 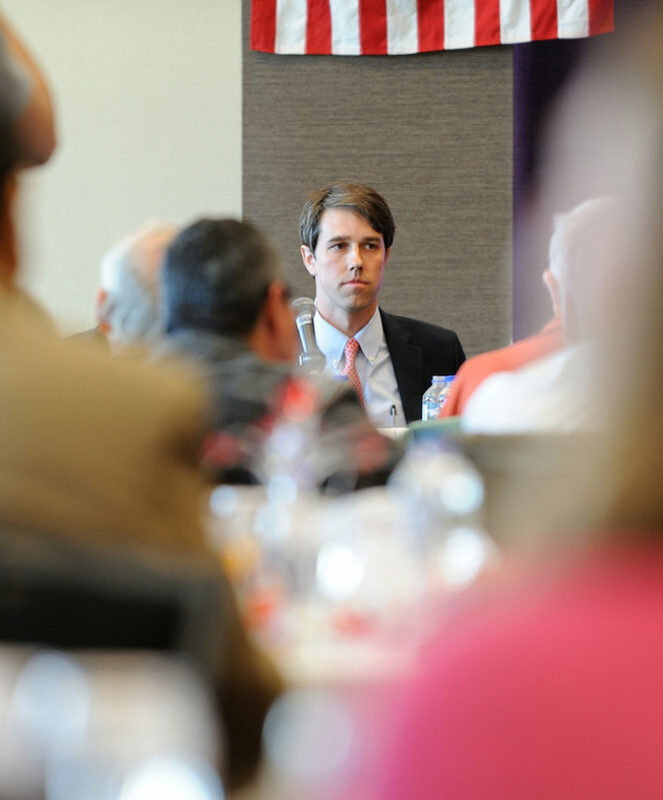 Colin Strother, a Huston-based political strategist, agrees that O’Rourke lacks the detailed policy programmes of rivals such as Senators Elizabeth Warren and Bernie Sanders, or the experience of former Vice President Joe Biden, but says he offers something different. “In 2016, the two candidates who really broke through were the two who were the least politically-correct, the most authentic: Bernie Sanders and Donald Trump. 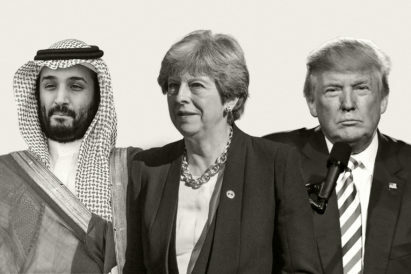 The public is ready for a candidate who is not perfect, but who they can connect with. And it is true that O’Rourke is a quirky candidate: a six-foot, four inch, Spanish-speaking, fast food-loving, foul-mouthed, former punk rocker and computer hacker who co-wrote a book calling for the legalisation of marijuana. Politics ran in the family: his father Pat served as El Paso County Commissioner and helped run Jesse Jackson’s unsuccessful presidential campaigns; his mother’s stepfather had been Secretary of the Navy under President John Kennedy. The family was comfortably off. Alongside his political career Pat was an entrepreneur and his mother, Melissa, ran a fancy furniture store which had been founded by her own mother. Although naturally shy, young Beto was brought along by his father to political events and dinners, where he learned the art of schmoozing and glad-handing. Having been turned on to punk listening to The Clash’s London Calling as a 14-year old, O’Rourke got heavily into the local music scene; he still cites the punk rock singer-song writer Ian MacKaye as a major influence. Around the same time, he joined the trailblazing computer hacker group, Cult of the Dead Cow (CDC), which promoted an early form of online political protest they called “hacktivism”. After enrolling at Columbia University, O’Rourke, as the bassist, and his band, Foss, spent two summers touring the US and Canada selling out gigs and making something of a name for themselves on the indie punk circuit. 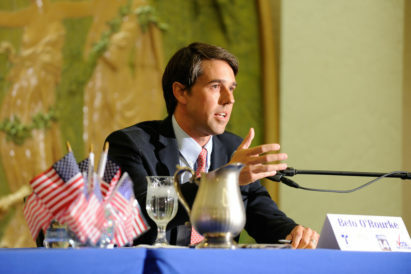 Back home, O’Rourke began dedicating himself to public service. He and a couple of friends dreamed up something they called “The El Paso project,” which sought to tackle what they saw as a brain drain of bright local kids quitting the town after high school or college. 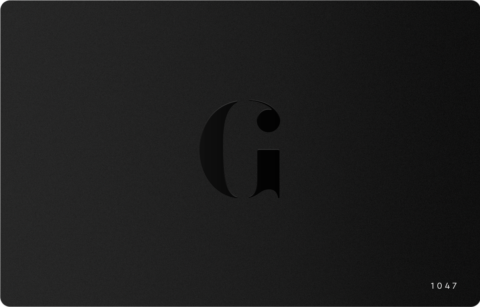 He founded a company which built and launched websites, and published a counter-culture newspaper. 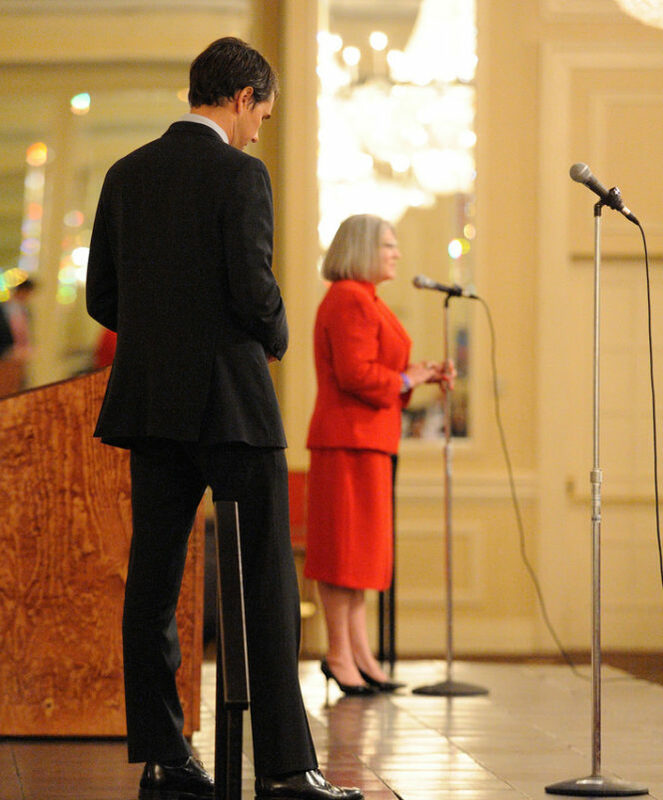 Several of the group, including O’Rourke, ran successfully for city council, where they became known as “The Progressives” and championed the urban development of downtown El Paso, a scheme bitterly opposed by some in the community as enforced gentrification. "I don’t get all fired up about party or classifying or defining people based on a label or a group. I’m for everyone..."
During his campaign for city council, O’Rourke was set up on a blind date with a 23-year-old fellow El Pasoan, Amy Hoover Sanders. The daughter of wealthy parents, she had recently returned from Guatemala, where she had worked as a teacher, and was considering applying to graduate school. During their date, at the famous Kentucky Club, across the Mexican border in Ciudad Juárez, he persuaded her not to go. They married 10 months later, when she was 24 and he 33, and went on to have three children, Ulysses, Henry and Molly. Amy helped found a charter school and for a time ran the family website firm – she now heads a non-profit organisation that seeks to raise educational standards. 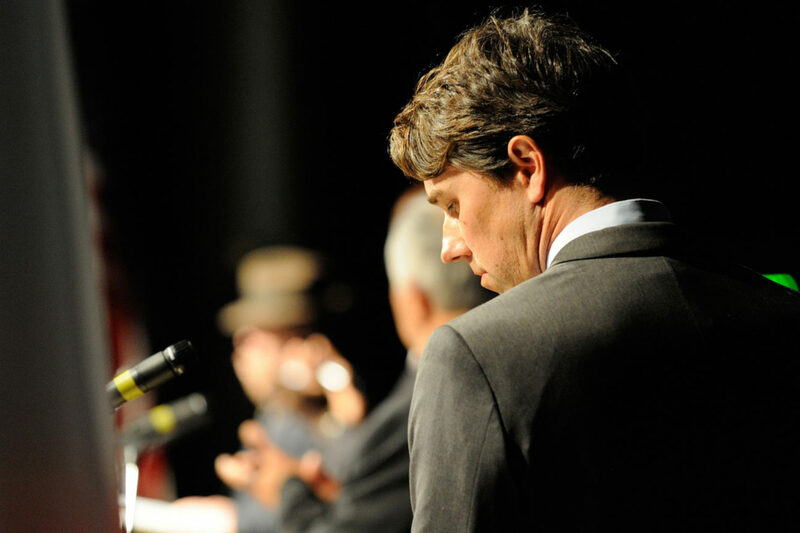 When O’Rourke broke the news that he was considering running for Congress, she burst into tears – since then he has often spoken of the burden his absences have placed on her. His admission that he had seen little of his family since the start of the senate race over a year ago won him criticism rather than sympathy, however. When he followed the defeat with a national road tour to decide on the presidential run (live-streaming it, and writing a stream of consciousness-style blog), some questioned whether a female candidate would – or could – have abandoned three young children in such a way. 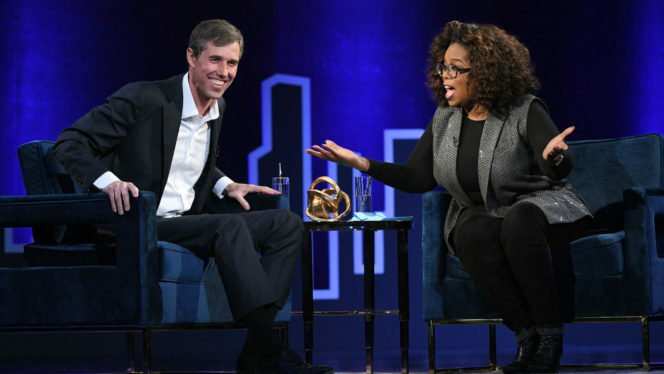 O’Rourke has also admitted to benefitting from “white male privilege,” conceding that he had been able to move forward from two brushes with the law as a young man, including an incident of drink driving, which would likely have ruined the life chances of a youngster who was black.